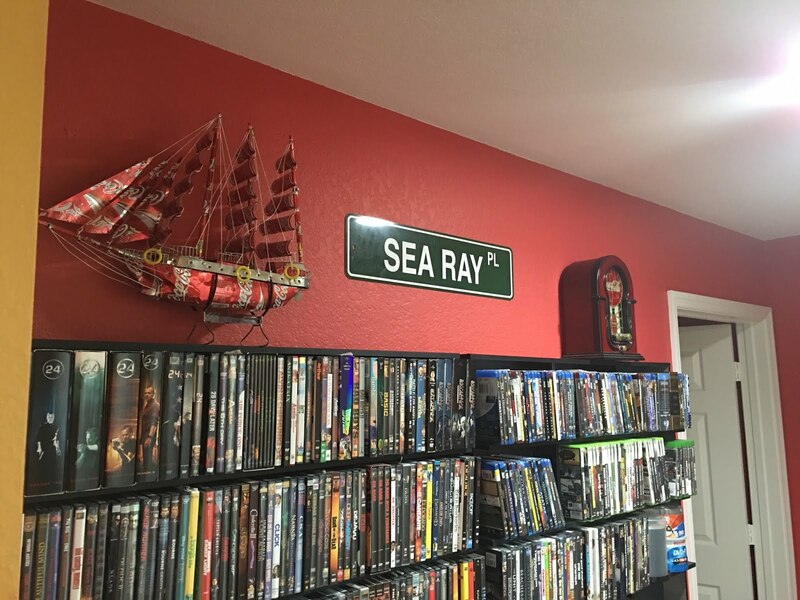 The wall outside my home office had a Sea Ray Place sign since we moved last year. I never thought I'd be replacing it. 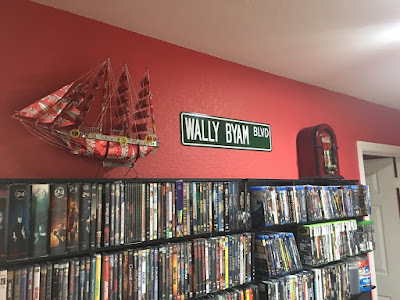 I tried purchasing a Wally Byam Blvd. sign from the Airstream store, but their outrageous shipping rates made me look elsewhere. 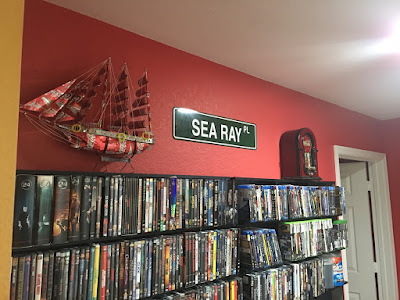 Ebay to the rescue. Welcome to Wally Byam Boulevard!